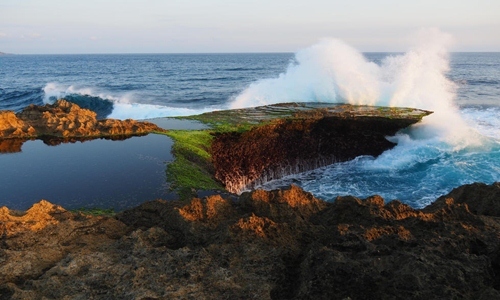 Nusa Lembongan is small island located southeast of Bali, Indonesia. 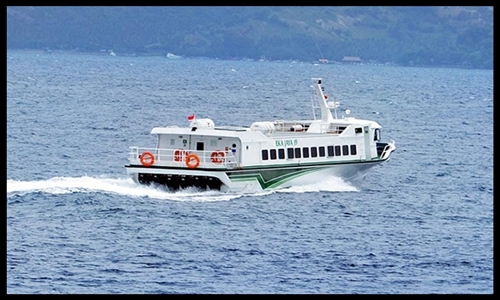 Which is just 8 square km in size and one of group of three small island, the bigger one is Nusa Penida and next is Nusa Ceningan. Nusa Lembongan offer natural beauty with clear blue waters and perfect for surfing and drift diving.This island is far away from the hassle and hectic pace of city, neither hawkers and modern facilities. 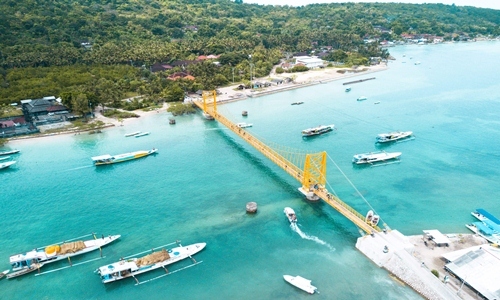 Nusa Lembongan popular with best site for diving and snorkeling with abundant marine life and beautiful coral reefs, ambience tranguil beaches and there are some nice white sand beaches for relax. And you can also see seaweed farming industry that is growing here and be an inspiration for your holiday. 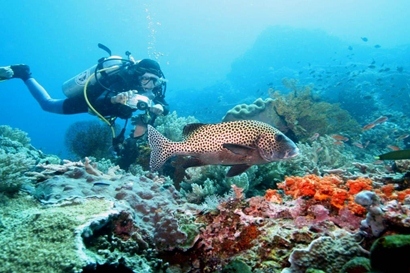 Scuba Diving is a great experience when you holiday in Nusa Lembongan, Nusa Ceningan and Nusa Pedina. 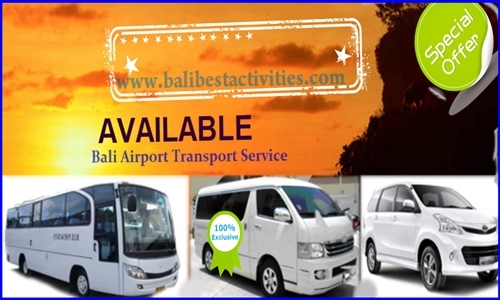 learn Scuba diving is great choice for you would like to try great experience during in Nusa Lemobangan, PADI Dive adventure is best company for book scuba diving, they has great experience and for certified divers they offer up to four departures per day to the region’s best dive sites. 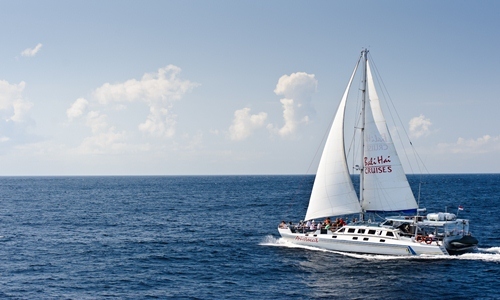 All dives are guided by experienced PADI professionals. 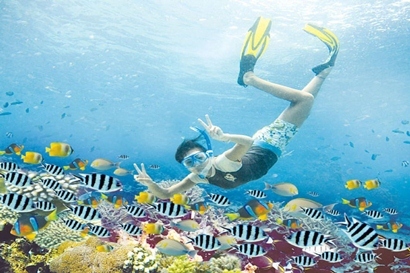 Snorkeling is one of best things to do when you visit this island. 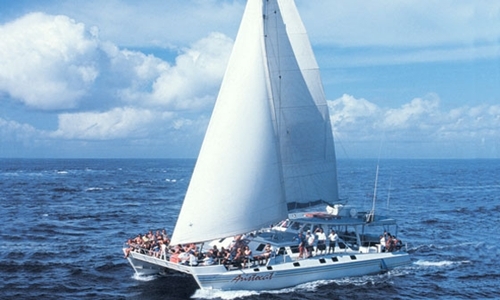 Popular with best coral reef, marine life, colourful fish and warm water. Well known for being home to some of the most diverse feefs on the planet with huge variety of different trofical fish and coral reefs. Peaceful, quiet and easy to expore use with small boat. This spot located north Lembongan island, only one bumpy road leading to it. 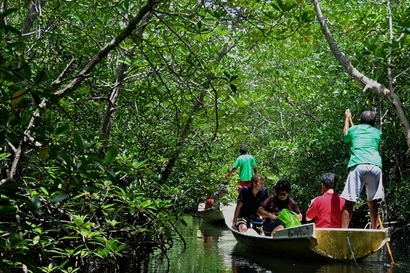 20 – 30 minutes boat trip, on the trip you will see signs throughout with names of the different species and sometimes you can see brightly colored fish and corals. it’s great experience holiday and super relaxing. Tour island: Dream beach, Devil tear, Panorama.